Spearfishing - Deep Six Divers Service Inc. Deep Six Divers Service Inc.
Scroll down or go to https://myfwc.com/media/18835/quickchart.pdf to download the FWC saltwater fishing regulations chart! View our great selection of spearfishing gear! 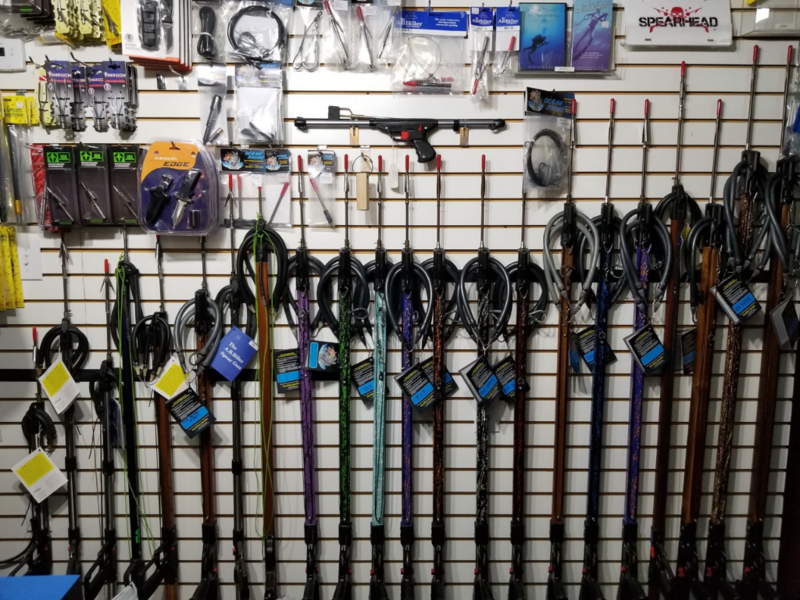 We currently stock over over 13 different kinds of speargun and pole spears. Scroll down or stop by to check out our selection and see our limited edition collectors speargun! View our partnered dive locations! 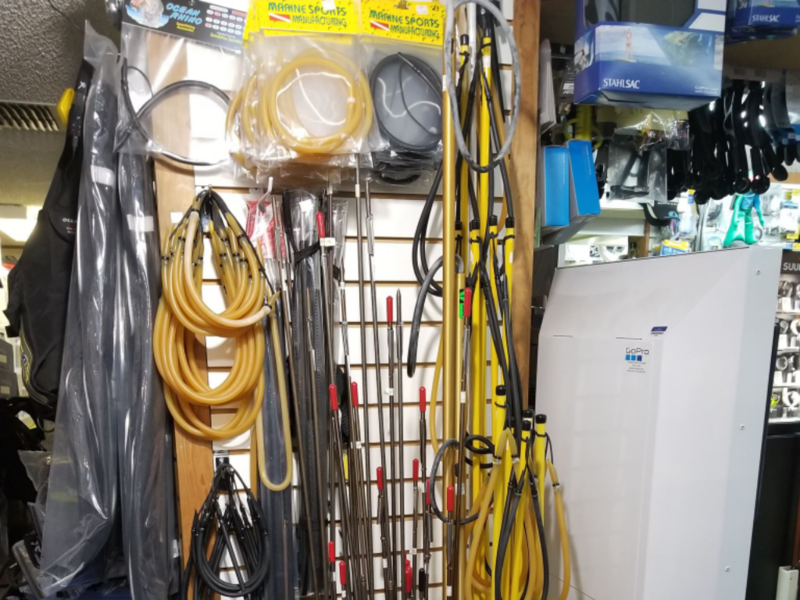 Deep Six’s partnered shops who offer spearfishing charters! Visit http://stuartscuba.com/ to book dive charters out of blue heron bridge for great spearfishing! Visit Stuart Scuba for Dive and Spearfishing charters run out of Rivera Beach Florida, right by famous Blue Heron Bridge!